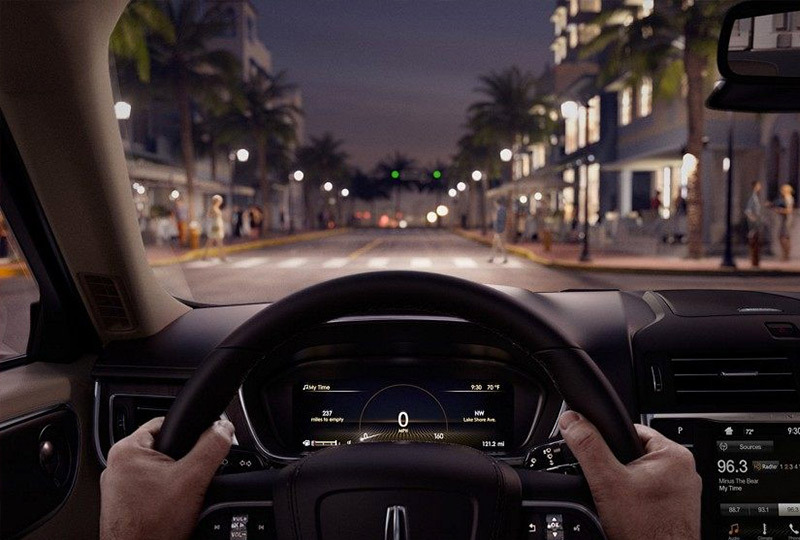 The 2018 Lincoln Continental from Pompano Lincoln in Pompano Beach, FL, serving Fort Lauderdale and Deerfield Beach, delivers exceptional performance and essential comfort. Smooth chrome door handles, a chrome mesh grille, and the dual chrome exhaust tips shimmer in the sunlight. Exceed your expectations with the powerful 2.6L twin-turbocharged V6 engine and enjoy the freedom of available all-wheel drive. Marvel at the crafted interior with leather seats and a beautiful wood trim. Launch your SYNC 3 system and find ways to implement audio and navigation features that easily entertain. 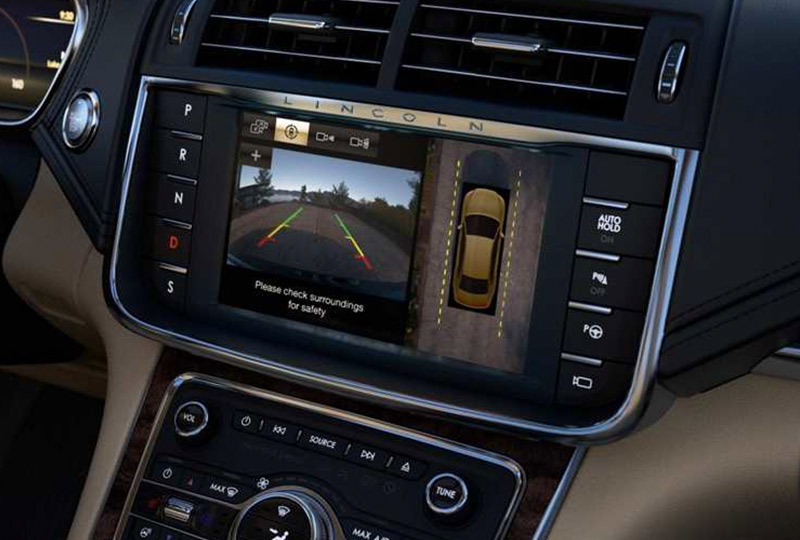 Control your world with the universal garage door opener. 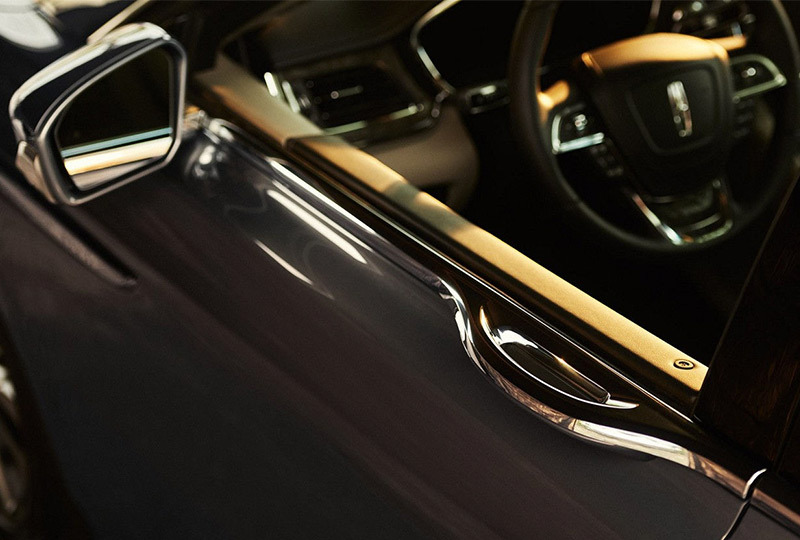 Manage your time with the remote start system that ignites the engine and has your 2018 Lincoln Continental ready when you are.